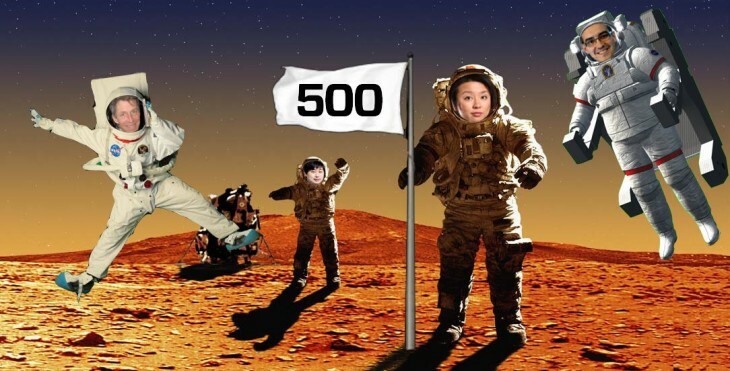 Silicon Valley accelerator 500 Startups just announced that it is launching 500 Mobile Collective, a $10m micro-fund for innovators in mobile, with RightVentures founder Edith Yeung at the helm. 500 Mobile Collective (500 MC) will invest in mobile founders, apps and starters from across the globe, help them out with connections to mobile OEMs and carriers, and advise them on distribution, monetization, commerce and payments. In addition to Edith Yeung, 500 MC includes notable partners and advisors like Jay Sullivan, former COO and interim CEO of Mozilla, and Yongzhi Yang, founder and CEO of Dolphin Browser. Yeung herself is interested in innovation in the areas of mobile security, payments, content, healthcare, ad networks, gaming and enterprise tools to explore with 500 MC.